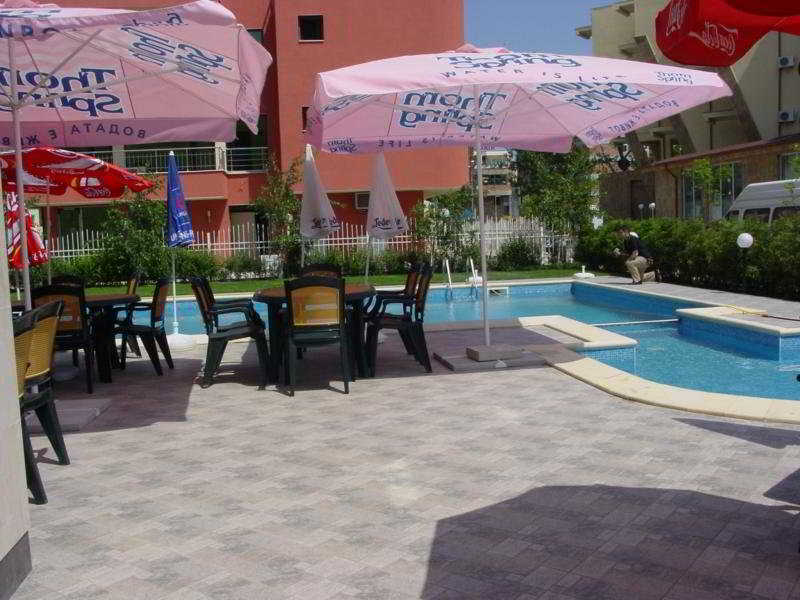 This hotel is located in the southern part of Sunny Beach, just 200 m from the beach. Delightful restaurants, bars and nightclubs are situated within 200 m of the hotel, whilst an excellent connection to the public transport network is close at hand (50 m away). The establishment comprises a total of 20 accommodation units. 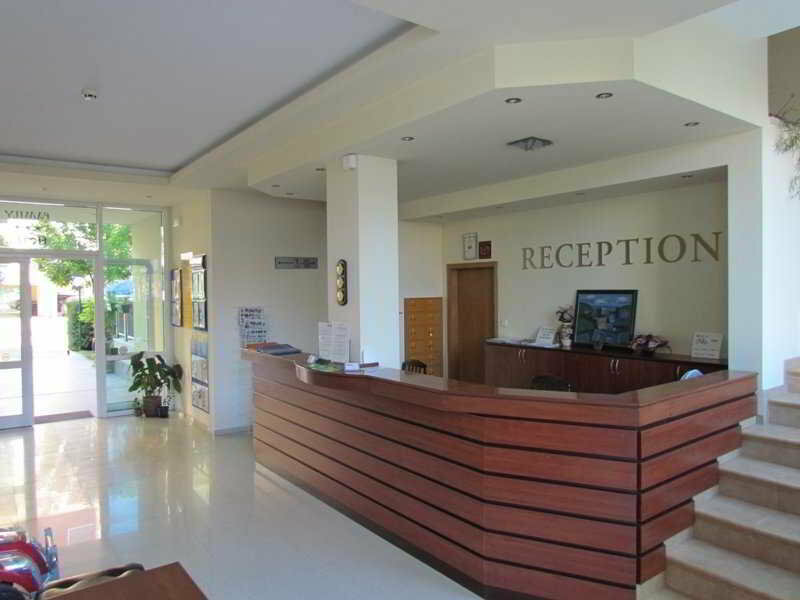 Services such as a safe and currency exchange facilities make for a comfortable stay. Wireless internet access allows guests to stay connected. 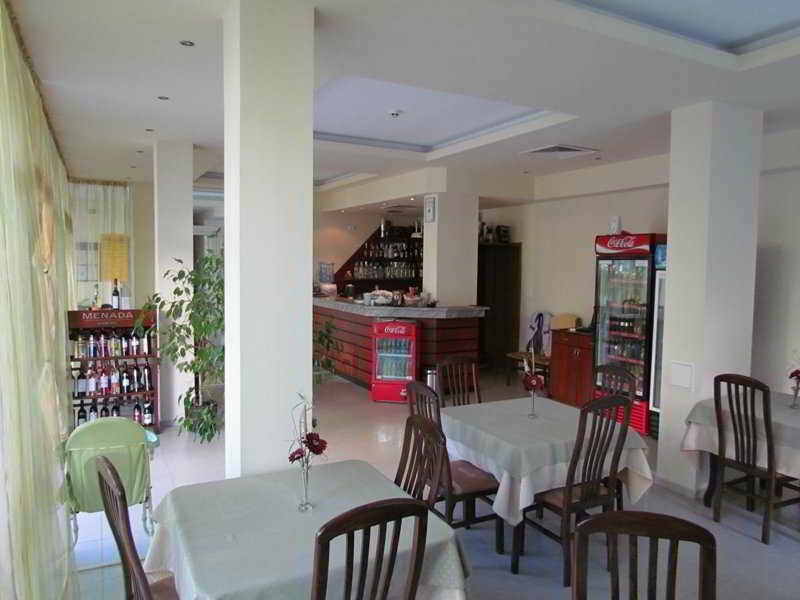 The following gastronomic options are available at the establishment: a restaurant, a café and a bar. Guests arriving in their own vehicles can park in the car park. Guests can also use the bicycle storage facilities. Among the additional services available are medical assistance and a laundry. Active guests can make use of the bicycle hire service to explore the surrounding area (for a fee). 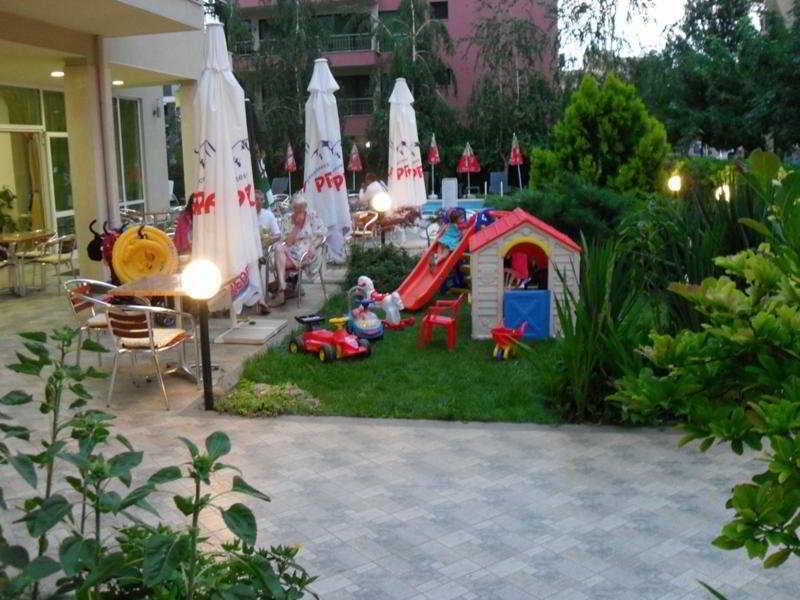 Special family rooms are available for families with children. 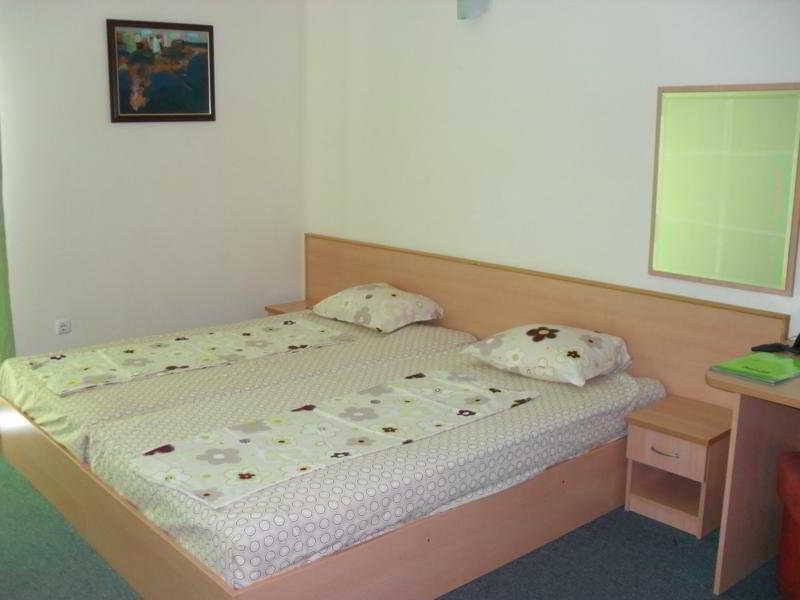 All accommodation units feature air conditioning and a bathroom. A balcony or terrace can be found in most rooms. A minibar is also available. 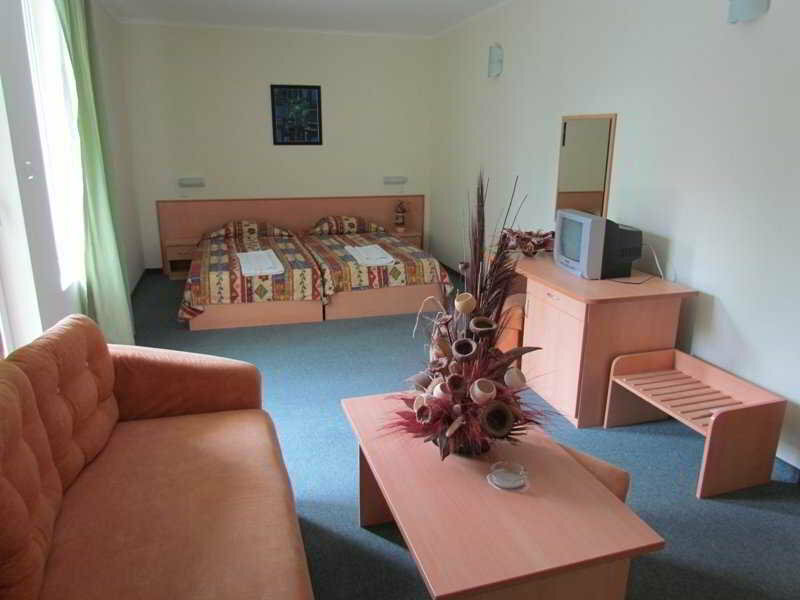 Guests can enjoy a comfortable holiday with convenient amenities, including internet access, a telephone and a TV. In the bathrooms, guests will find a shower, a bathtub and a hairdryer. The establishment offers a selection of sport and leisure opportunities. 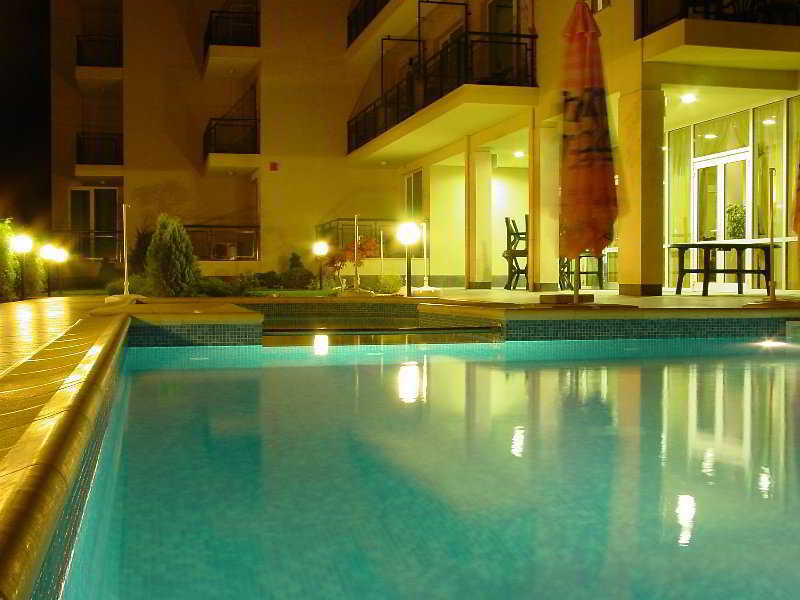 The establishment features an outdoor pool and a children's pool. Sun loungers and parasols offer the ideal way to unwind. Leisure options available to guests include cycling/mountain biking (for a fee). A wellness area with a solarium is available. 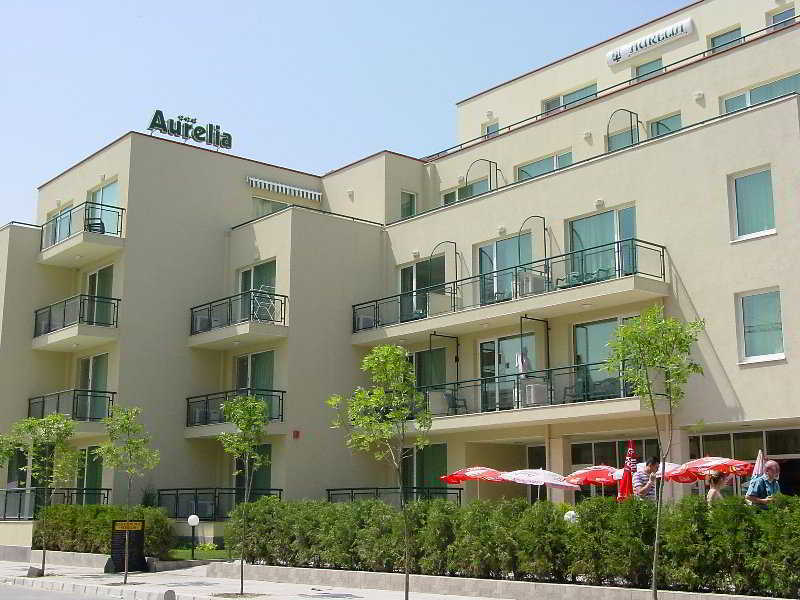 The Aurelia is a Tourist hotel. 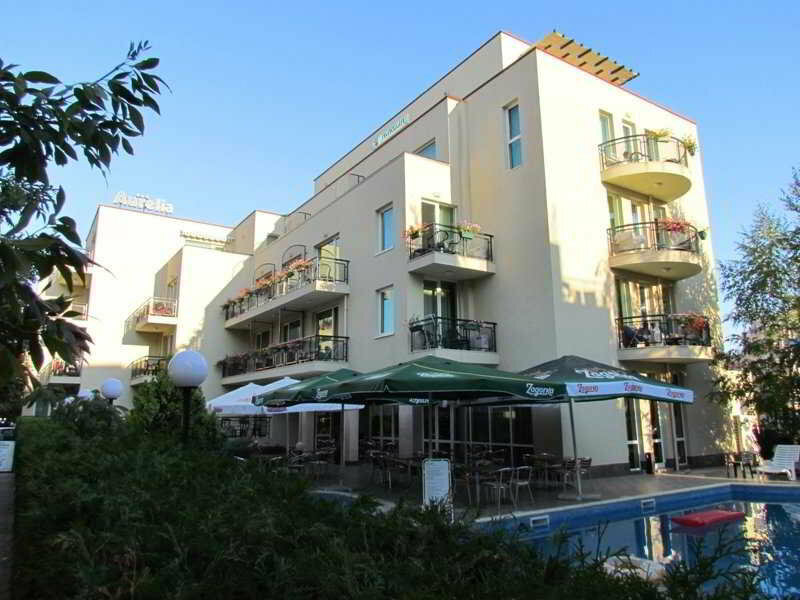 Located in Sunny Beach area. Shopping is accessible by bus/taxi and the nightlife/restaurants are easily accessible by taxi or bus from the hotel.